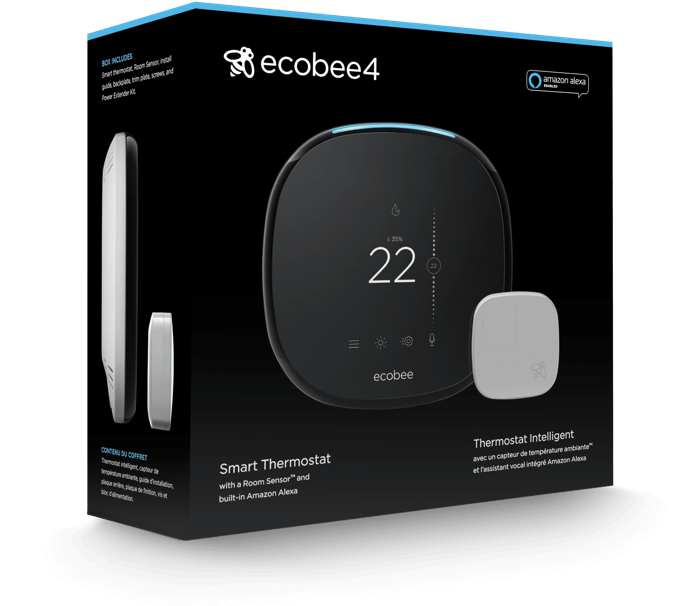 With everything you need in the box, installing the ecobee4 yourself is simple. Let us guide you through each step. 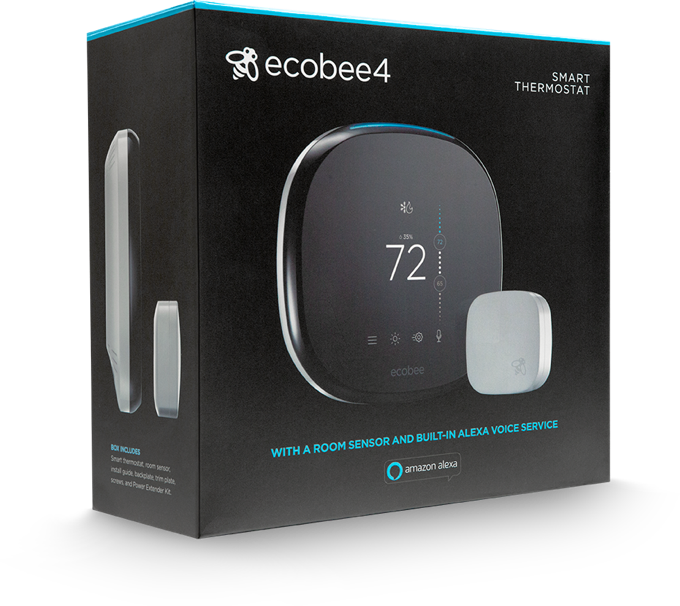 Keep in mind that the process will vary depending on your setup. 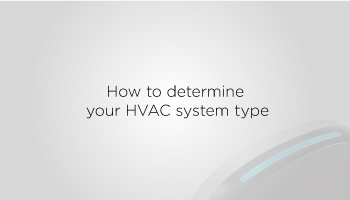 Once you've determined your HVAC system type, you may not need to repurpose an extra wire as a C-wire or install the PEK. 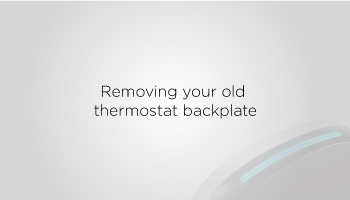 Once your HVAC system is powered off, gently remove your existing thermostat’s faceplate to check your compatibility. 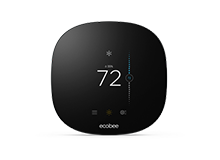 Determine your HVAC system type by checking if you have one or two sets of terminal labels on your old thermostat's backplate. 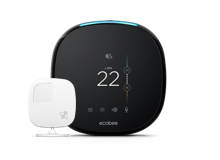 If you have a C-wire, it will power your ecobee. 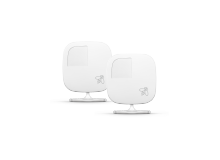 You won't need the PEK included in the box. 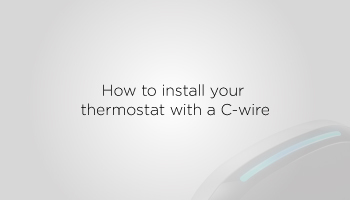 If you have an extra wire that isn’t connected to any terminal on your thermostat, you can use it as a C-wire. 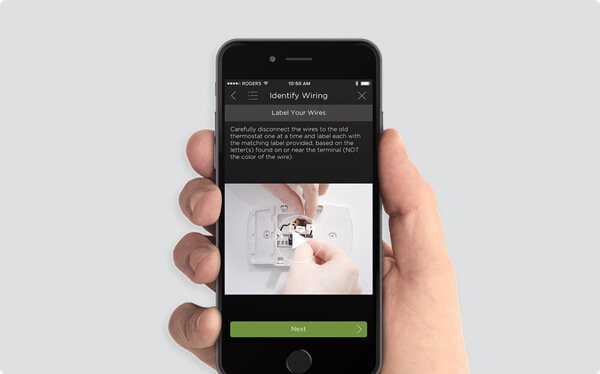 No C-wire? No problem. 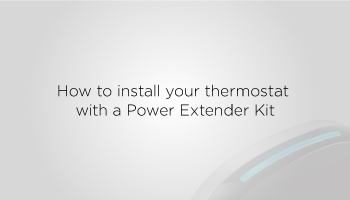 You can use the PEK that came in the box to complete your installation. 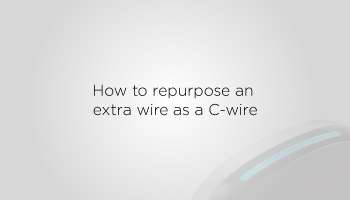 If you have only one R wire (either R, Rc, or Rh), make sure it’s inserted into the Rc terminal.